The CCC program for Parents introduces the philosophical foundation and practical application for the curriculum taught in CCC schools. 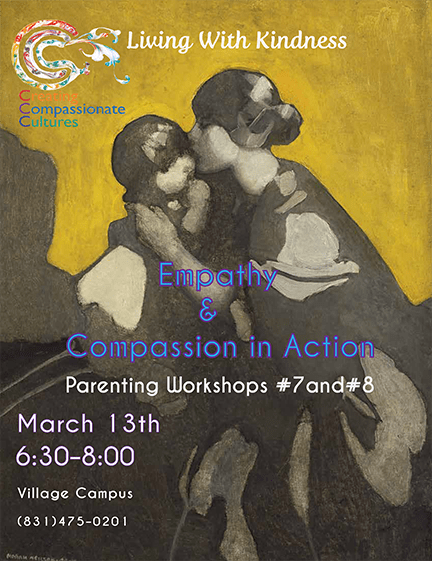 Workshops focus on how the CCC program and methodology can be integrated at home to enhance happy, compassionate family cultures. Discussions and content among attending new parents will cover influences of culture, personal values, parenting, child development, learning methodologies, social and emotional learning, and neuroscience research. The workshops are fun and interactive as well as a way to become familiarize yourself to other Tara Redwood School parents. 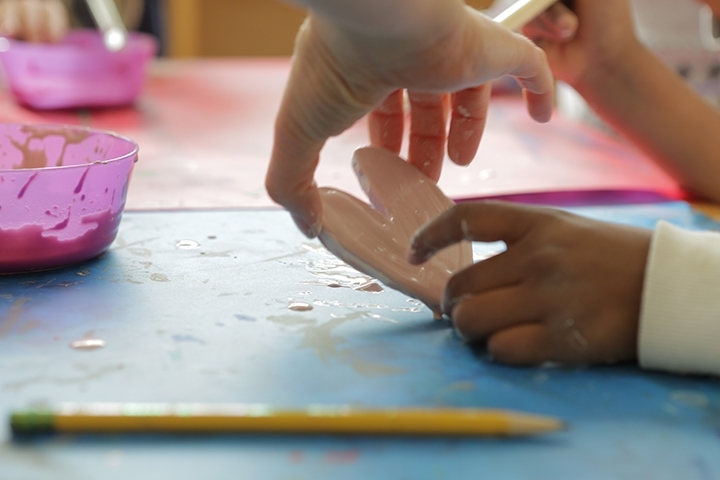 Expect engaging dialogue, reflection, mindfulness and hands on activities. that specializes in Universal Education and the Creating Compassionate Cultures program of study. Students and educators are welcome to contact us for more information. Creating Compassionate Cultures (which is visilble while under construction). Pam Cayton (831)475-0201, Village Campus, Soquel. CCC Schedule of Parenting Classes. Please join other parents every Wednesday. 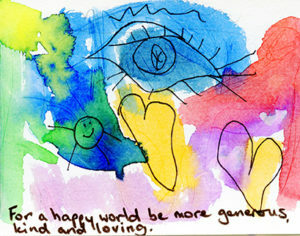 Together we explore and learn more tools for nurturing the growth of knowledge, strength and compassion in our children. These tools are help us to be stronger parents, also supportive in ourselves and in our communities. Empathy, Living with Kindness & Compassion in Action.